Retirement is a time to relax and focus on what you want to do in your later years. However, it is difficult to plan what to do in your spare time when you have a lot of it on hand. Here are a few popular positions to take up in your days of relaxing and winding down. Retirement takes time to ease into and appreciate, especially after retiring from a full-time career. 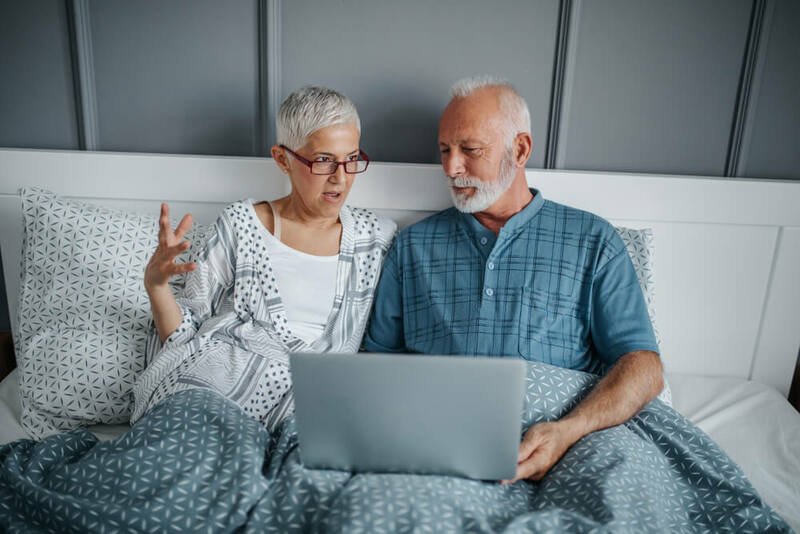 You may be familiar with taking two to three weeks off per year, but retirement is an experience of being off work full-time. Having a plan is an important part of retirement, including the flexibility to adapt when things change along the way. Forbes offers a number of ideas to try to gear up for the real retirement experience. Many retirees opt to travel and spend their time gathering new experiences. By taking some additional time off from work to explore the places you enjoy the most, you are making a worthwhile investment ahead of retiring. Take a trip that’s feasible and suits your comfort level when it comes to traveling. With years of free time ahead of you, it would be ideal to know more about your interests and comforts. Try experiencing your ideal destinations for all four seasons of the year before retirement rolls around in order to get a better perspective. Having a community is an important part of retirement. Start reaching out to people with similar interests to build a community for yourself when the time comes to retire. Your days of leisure will be better spent when you are able to keep good company. Additionally, try making friends with varied interests. Keeping a friend circle that is a little more diverse can be a personally enriching experience. Got something that really keeps you entertained? Try putting in more time to develop it, the hobby will serve you well in your retirement days. It is even more rewarding when a hobby is something you already enjoy. This might be biking, photography, or continued learning. Discovering what you enjoy ahead of retirement can make a lot of difference. One tip, try focusing on rekindling your favorite hobbies when you have downtime, like over the weekends. See if those hobbies are still a good fit and whether they would be worth continuing. Retirement planning can be a time-consuming process. Financial firms like Moony Lyons are able to help build your bucket list for retirement life through providing financial services and advice. Start getting Mooney Lyons’ expert advice on how to save toward retirement. Here are a few of the popular activities that retirees turn toward. There is a lot of satisfaction in giving back to a community you believe in. Some ideas to give back include mentoring children and joining a community council. Find an organization you would like to work with and a role that you would be interested in. Next, reach out and see whether there is a long-term option of staying active in that organization. Look into your options of providing a service to your community. Your service may be profitable. Some retirees start blogs while others move into social media advising to keep busy. A tip on the business option: be careful not to over-invest in your endeavor. Sit down with an advisor at Mooney Lyons to talk through your budget before heading into business. Making sure you have enough finances and ideas to last you through your later years is important. It does not hurt to ask an expert for advice when it comes to securing your future needs. Financial firms like Mooney Lyons can help you start saving for your retirement endeavors. Start by getting our expert advice at Mooney Lyons on saving and investing in long-term growth assets early.